Come to our Valentine’s Day Networking Party and do something delightful for your spirit and beneficial for your business. 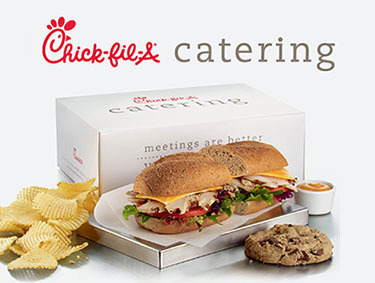 Share a tasty buffet lunch, compliments of Chick Fil A, and savor some delectable holiday treats while promoting your business through the sharing of ideas, business cards, and potential leads. Play an ever-so-charming networking game and connect with other like-minded women who are living their lives with passion and joy. IBWC welcomes working women from Nassau, Suffolk, Queens and beyond. To celebrate Valentine’s Day, everyone is encouraged to offer goods and/or services discounts and giveaways to all who attend. Bring discount certificates, promotional items, literature and anything else you want to share with the group to advertise your business. February 12-18 is the annual Random Acts of Kindness Week…so let’s be kind to the world and kind to one another. Admission is $5 for members and $20 for non-members. Cash or check only, please. RSVP to ibwc@ymail.com or call Karen at 631.754.6640. You can also reserve your space on the IBWC Facebook page. Follow our blog @www.ibwc.tumblr.com and join us on LinkedIn and Meetup. To sign up for our email reminders, text IBWC to 22828.